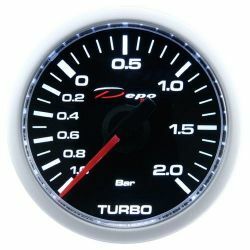 Gauges DEPO night glow 52mm There are 12 products. 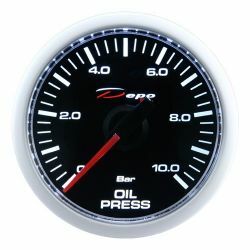 DEPO racing gauge Night glow (CSM) series.. Display: -1 to 2 BAR. 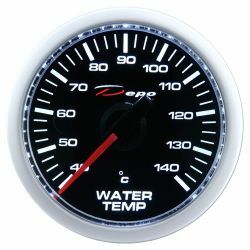 DEPO racing gauge Night glow (CSM) series. Display: 0 to 3 BAR. 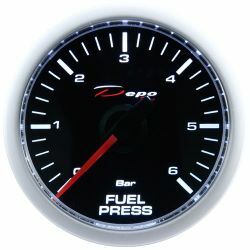 DEPO racing gauge Night glow (CSM) series.. Display: 0 to 10 BAR. 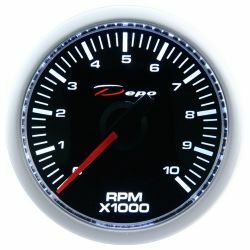 DEPO racing gauge Night glow (CSM) series. Display: 50 to 150°C. 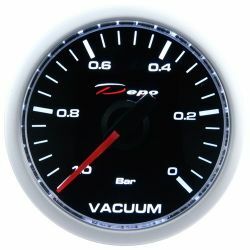 DEPO racing gauge Night glow (CSM) series. Display: 40 to 140°C. Budík, tlak paliva 52mm 0 to 7bar(len benzín). Display: 0 to 6 BAR. 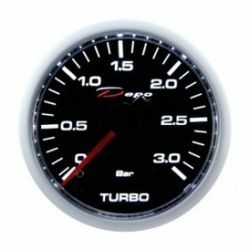 DEPO racing gauge Night glow (CSM) series. Display: 8 to 18 Volt. 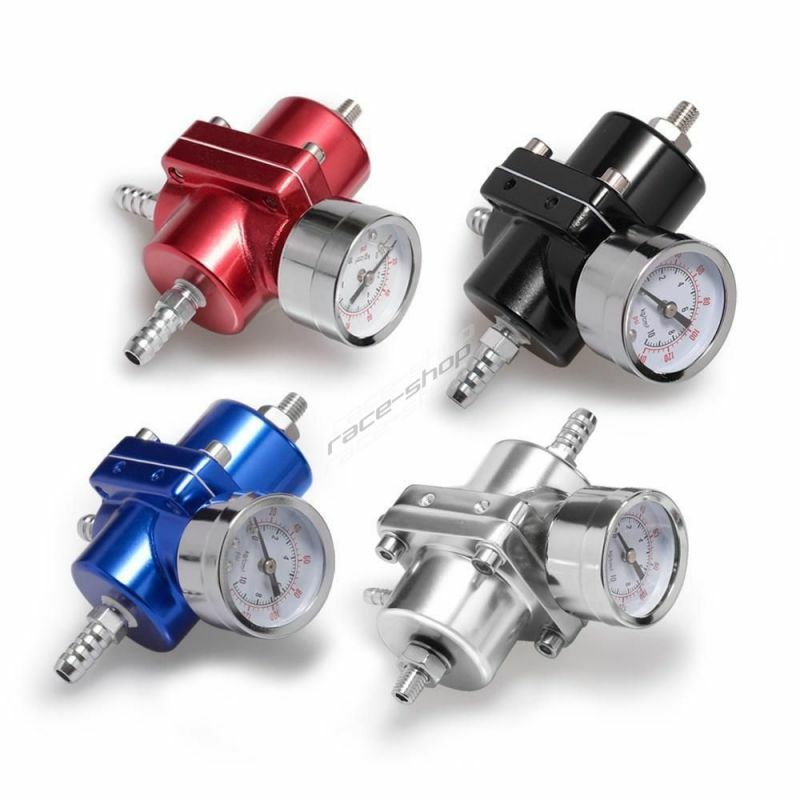 DEPO racing gauge Night glow (CSM) series. 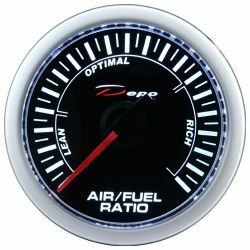 Display: 0 to 10 000 RPM. DEPO racing gauge Night glow (CSM) series. Display: -1 to 0 BAR. 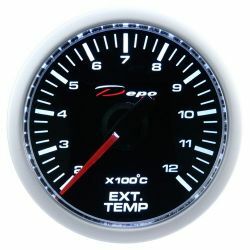 DEPO racing gauge Night glow (CSM) series. Display: Lean / Optimum / Rich . 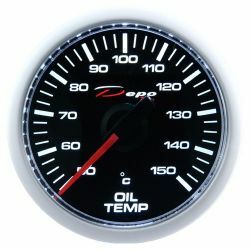 DEPO racing gauge Night glow (CSM) series. 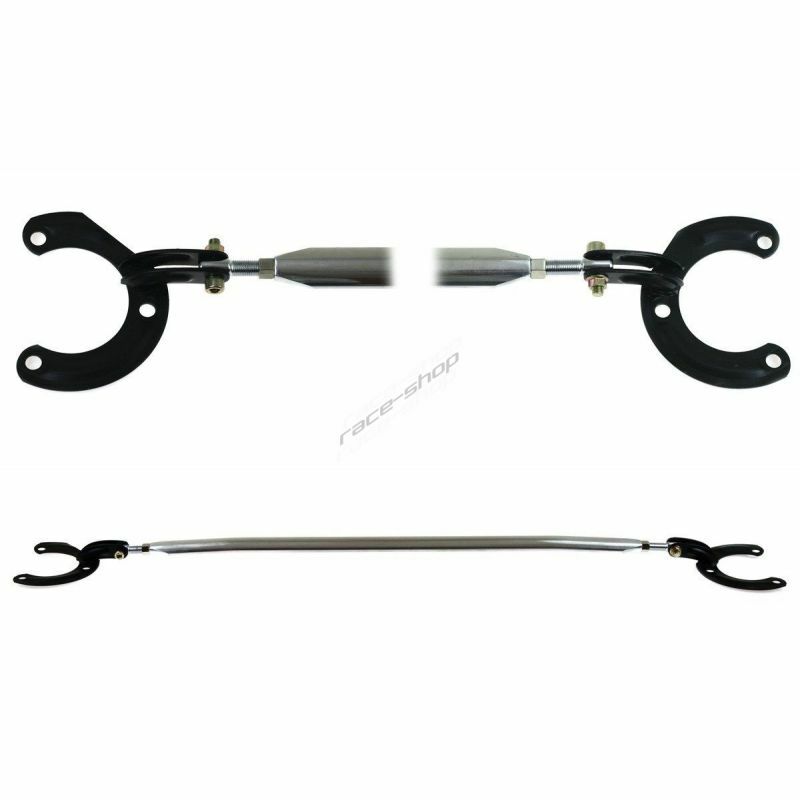 Display: 200 to 1200°C.